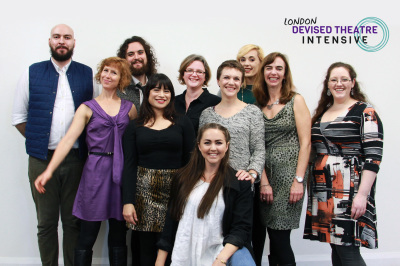 London Devised Theatre Intensive facilitator Amy Clare Tasker reflects on #LDTI2017 and plans for the future. Mark your calendars for 7-19 October 2018! The core group of the intensive are coming to the end of our time together, and it’s been a nourishing experience. Material being developed for shows already in development, career plans focused, dormant ideas hatched, and unexpected project ideas that popped up are now being pursued. The next challenge (for me at least), is to not let this just be a great two weeks of learning and change, but to continue the momentum beyond our last day together.